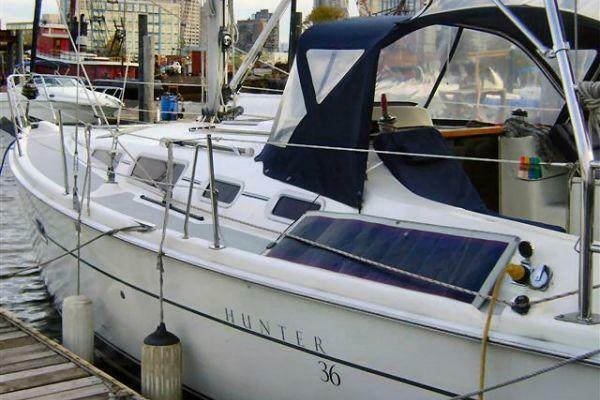 This Hunter 36 is rigged and ready, she is slipped in Liberty Landing Marina, just a stones throw from Lower Manhattan and all the sights. 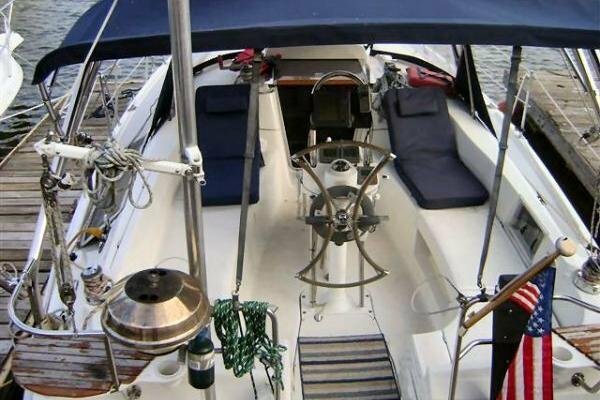 She sports an in-mast furling main, a furling genoa and all sheets and control lines run back to the cockpit making "Beyond" very easy to sail. With generous space in the cockpit there is plenty of room to relax and enjoy the beautiful NYC Skyline. 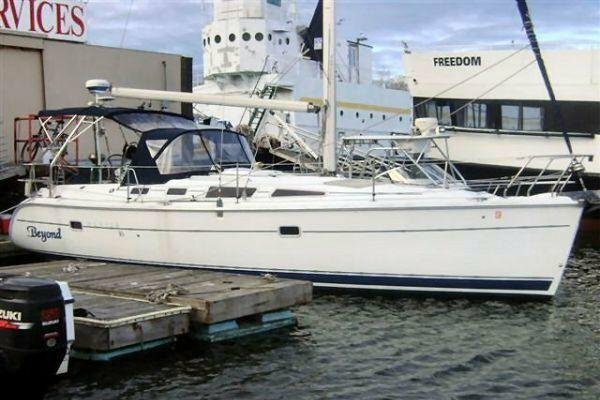 She is also available for longer charter periods and the sail into the Long island sound and its beautiful cruising waters is certainly an option. 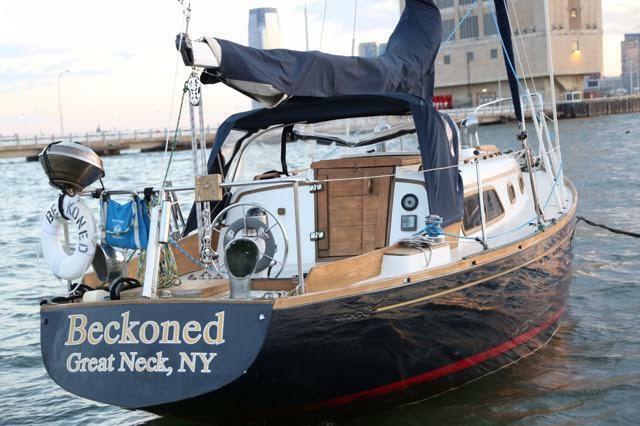 Usually this boat operates around Jersey City, NJ. 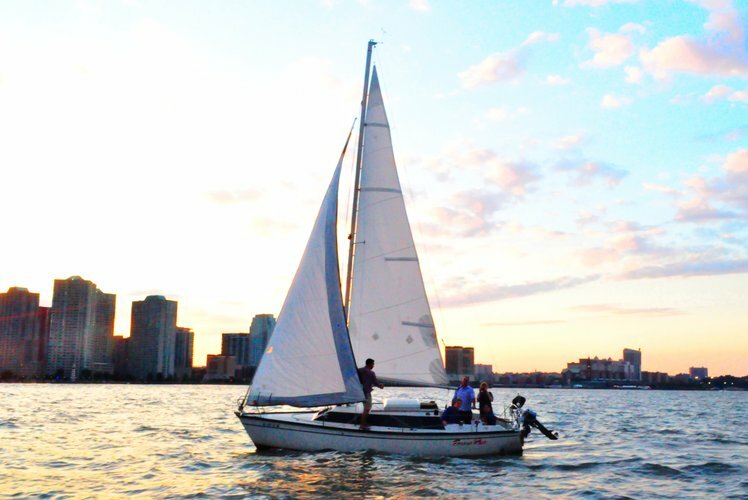 Is gratuity included in the boat rental price? 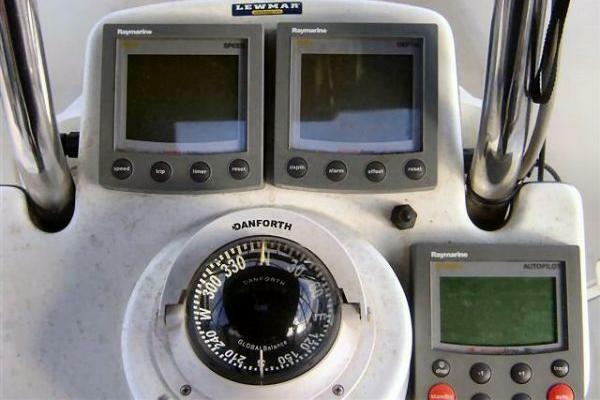 No, gratuity is not included in the boat rental price above and is at your discretion. It is recommended between 10% - 20%. 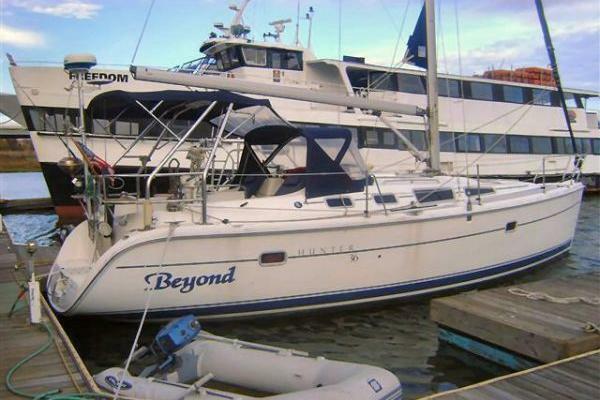 This boat rental price includes the boat, captain and fuel. Our guest can always bring their own food and drinks during the boat rental.